On a crisp Fall day, there is nothing better than a bowl of hot chili. 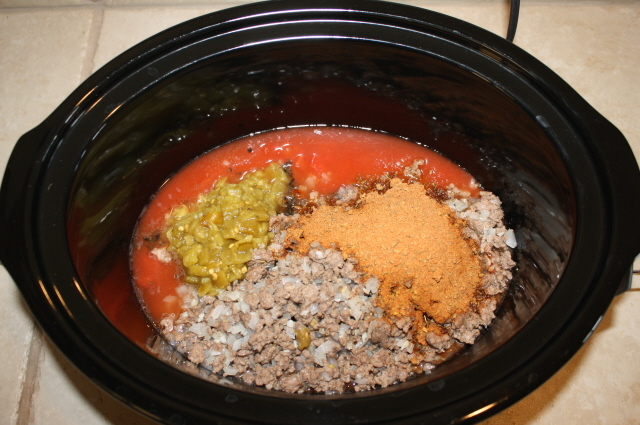 This is one of my favorite slow-cooker dishes to make. The nights are starting to get cooler and I’m craving a big batch! 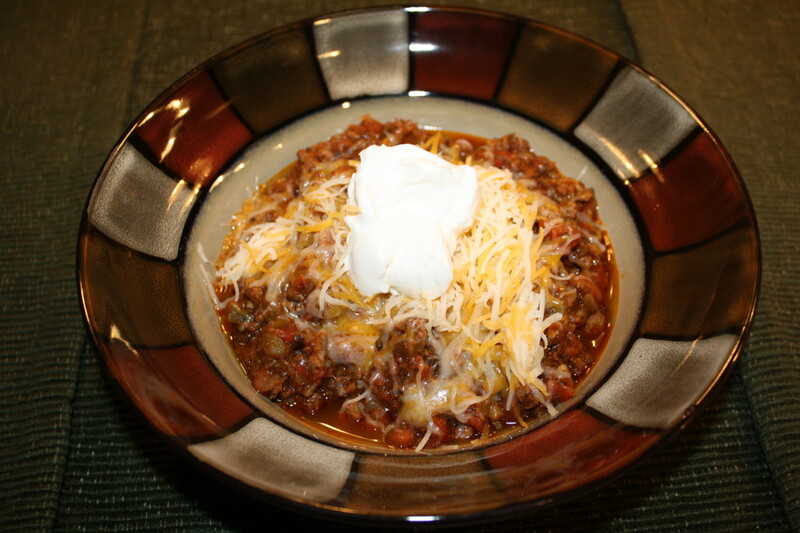 According to What’s Cooking America, the first recorded batch of Chili Con Carne in America was made in 1731 by a group of women who had emigrated from the Spanish Canary Islands, which historians noted not as “Chili” but as a “Spicy Spanish Stew.” The International Chili Society says that chili was popularized during the Gold Rush of the mid-1800’s. 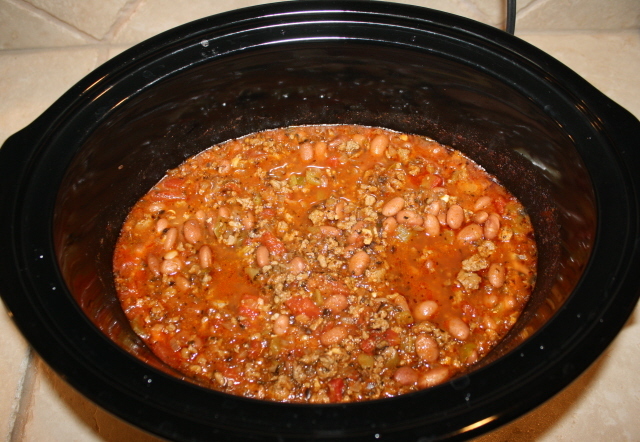 The first chili cook-off took place in 1967 in Terlinga, Texas. It ended up in a tie between a native Texan, and a New Yorker, and chili cook-offs are still held there today! There are many variations and widely used ingredients that have become popular over the years. One of the main ingredients often used is Chili Powder. Our Chili Seasoning does not contain any Chili Powder, which is why so many people claim they can enjoy a bowl of chili using our blend. Our unique selection of spices will give a “Kick” to your favorite recipe or simply use the recipe below. The following recipe has been entered in several chili cook-offs and we took second place in the local Firemen’s Chili Cook-Off. It’s understood that No One beats the “Fire Chief’s Recipe! 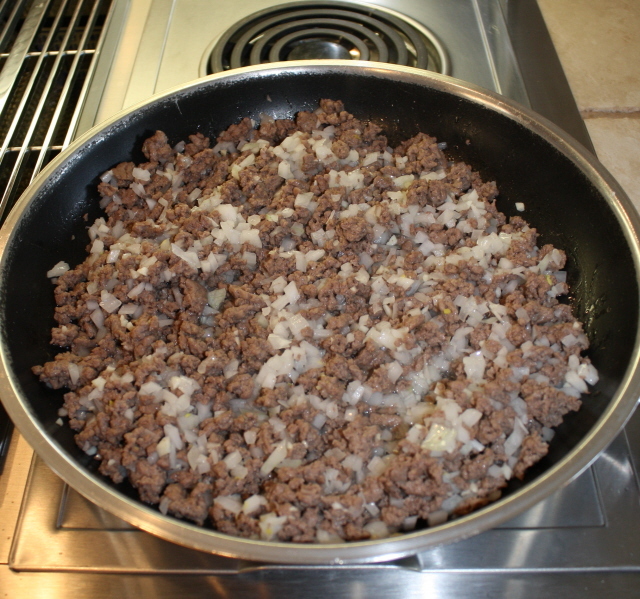 In a skillet, over medium heat, brown 1 pound of ground beef. Add the onion and garlic and cook 1-2 minutes or until onion is translucent. Drain off any fat and set aside. 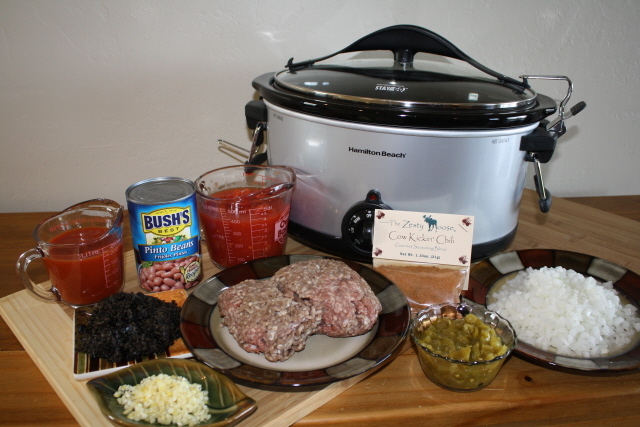 In a slow cooker, add the tomato sauce, diced tomatoes, green chilies, black olives, water and the entire package of The Zesty Moose Cow Kickin’ Chili Seasoning. 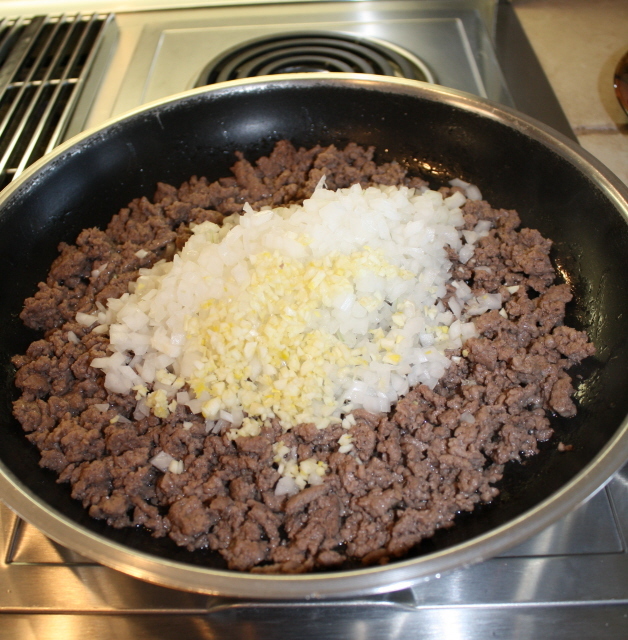 Add the completely cooked ground beef onion and garlic mixture into the slow cooker and stir until blended. Cook on high heat for 2 hours, then turn the temperature to low heat and continue to simmer until ready to serve. Drain and rinse the pinto beans and add them during the last 30 minutes of cooking. This will prevent the beans from getting too soggy. Serve and top with sliced black olives, grated cheese and a dollop of sour cream. Cook Time: 2 Hours 30 Min.